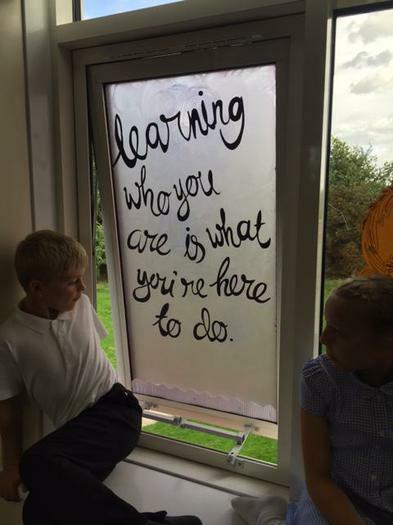 At Team SJA, there is a real ethos in regards to our learning environments. 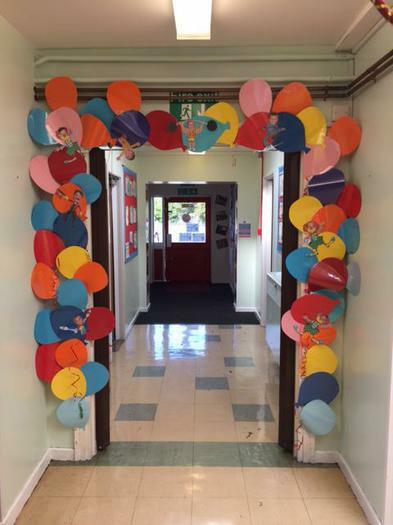 Our communal learning corridors value and celebrate all our amazing learning from the previous term's REAL Projects. 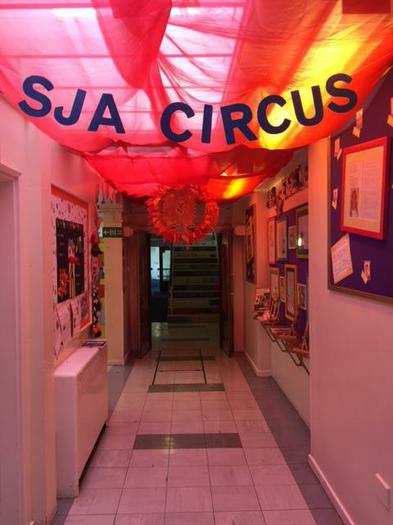 The corridors reflect our value of creativity and all the beautiful work that all our children produce. 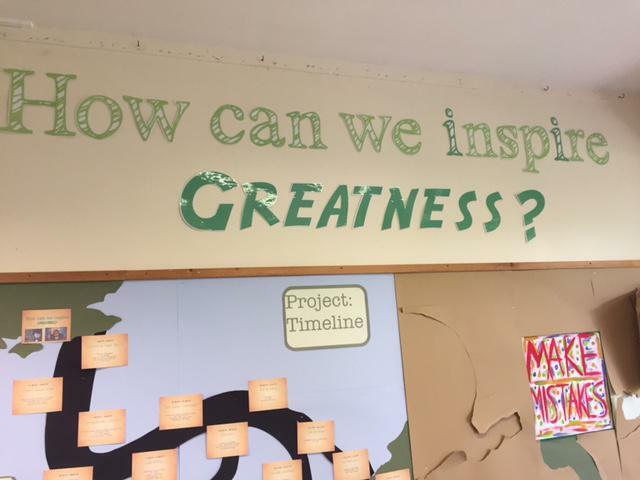 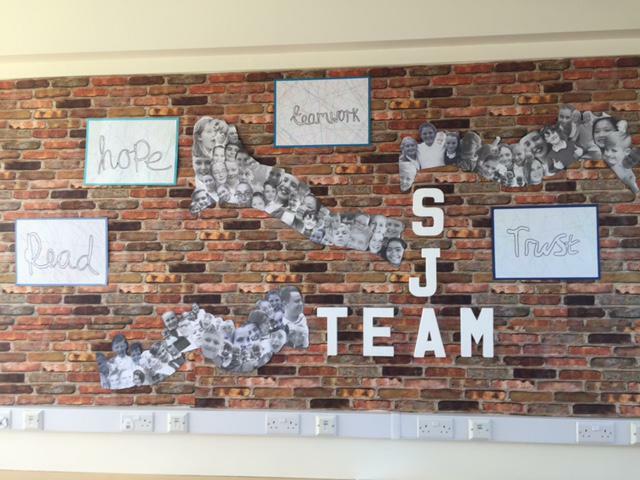 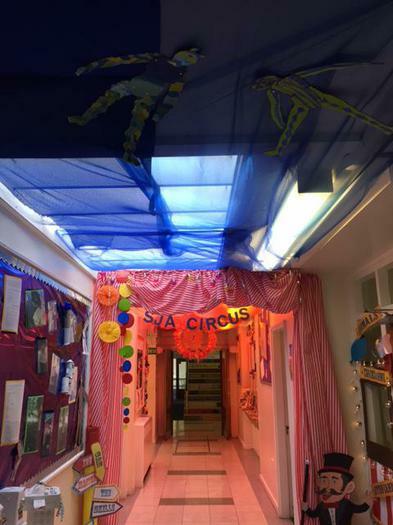 As well as this, the corridors also tell a journey of learning that takes place over the year at Team SJA. 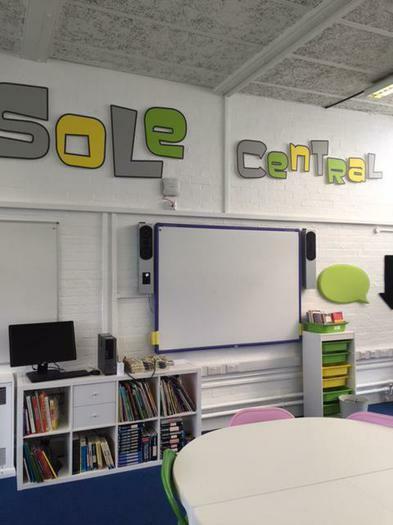 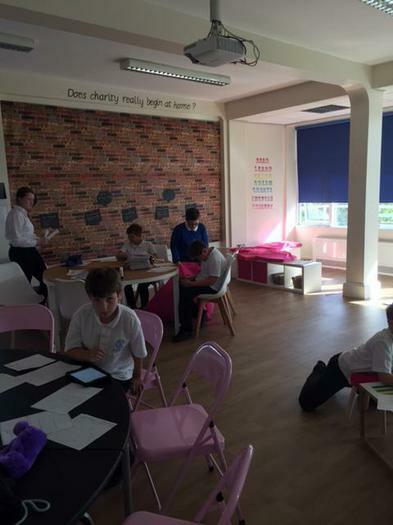 Our classroom learning environments are very different to our communal corridors. 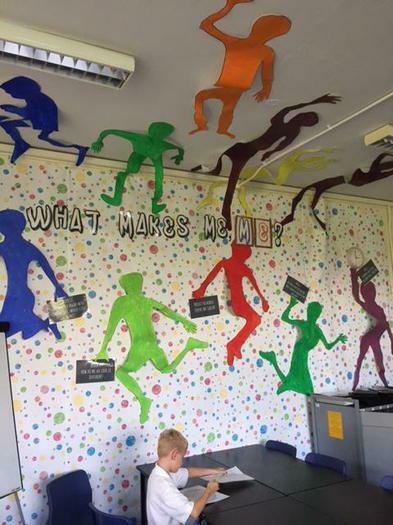 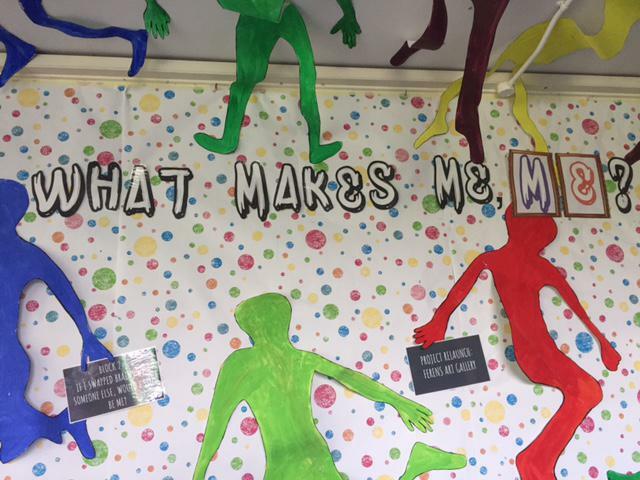 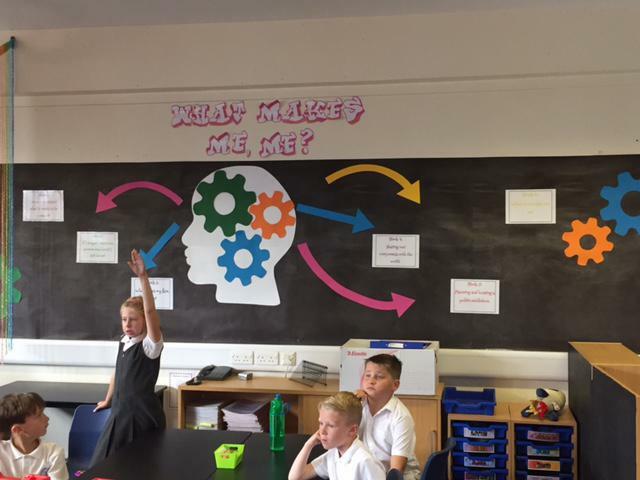 In our classrooms, we are continually developing our approach to learning spaces and promote and value one of our key 'Principles of Learning' - emotions are central to our learning. 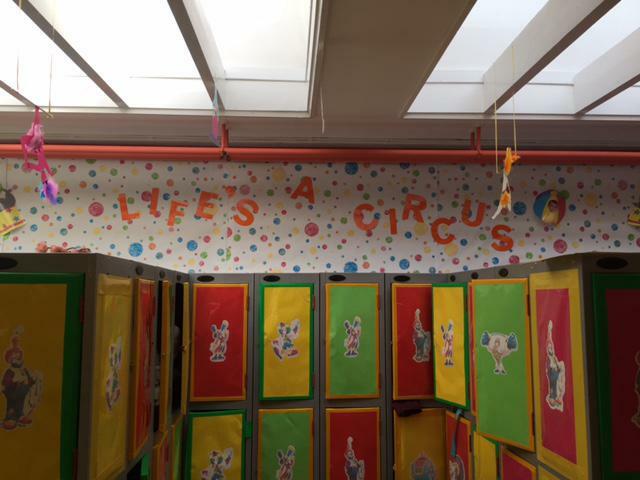 Within these spaces, children choose who they want to work and are taught how to work with each other. 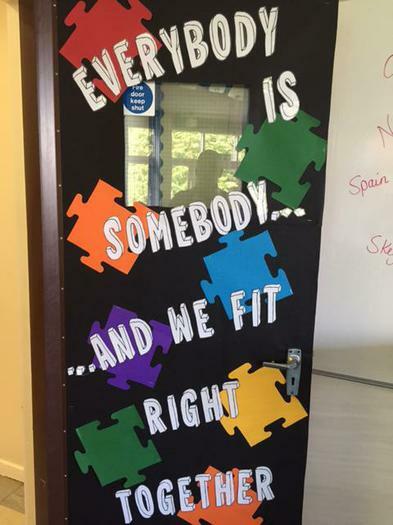 Our 'Learning Skills' help support this learning process. 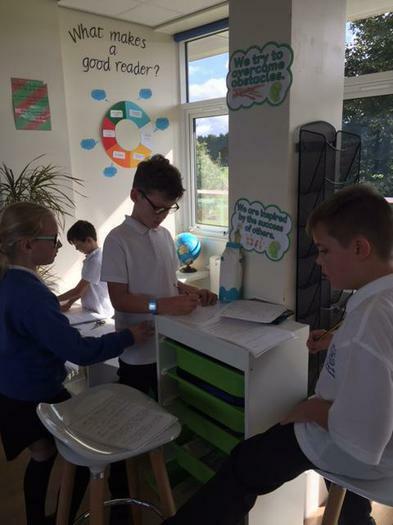 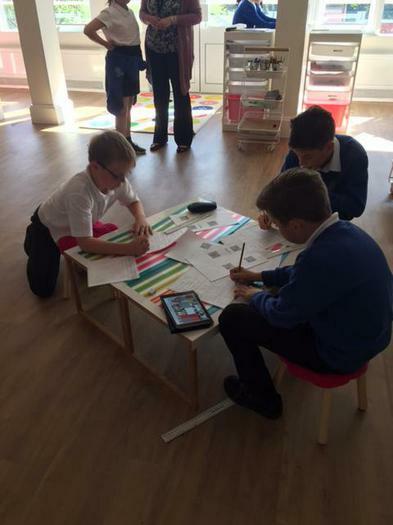 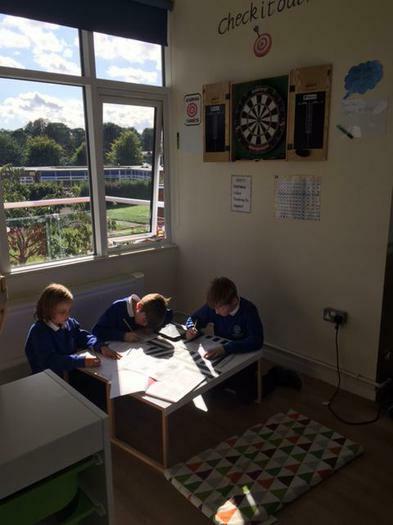 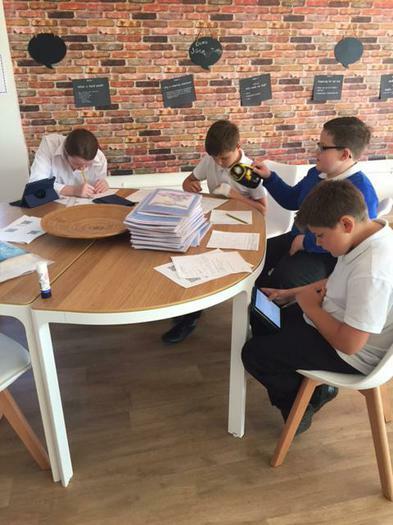 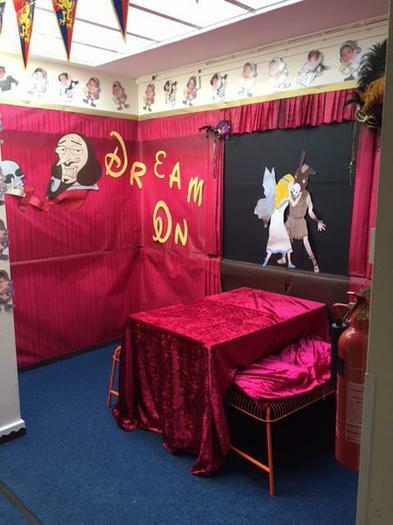 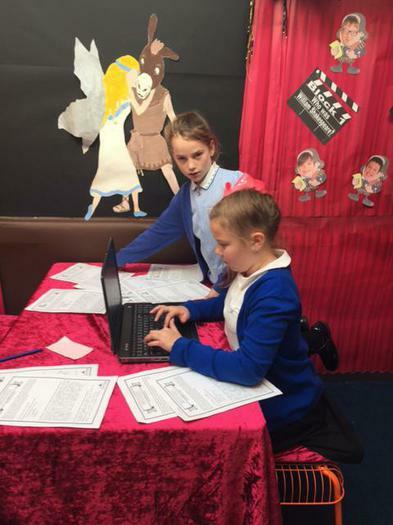 As well as this, there are a variety of different spaces within the classrooms that the children can choose to go and work at.